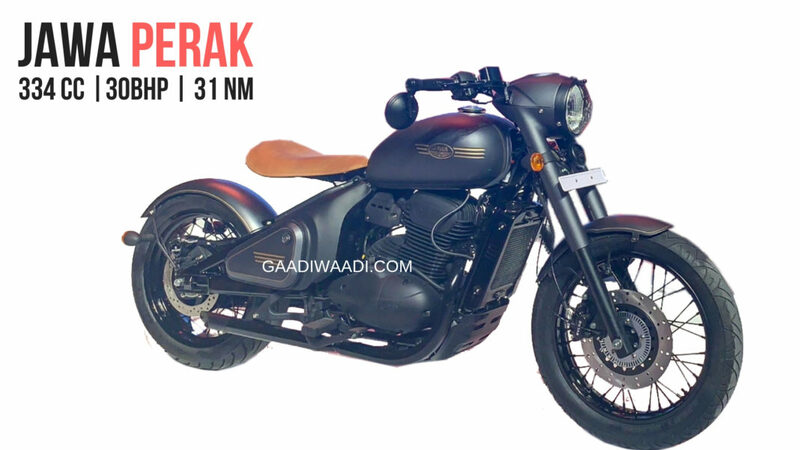 Home Bikes News 30 BHP Jawa Perak – 10 Things You Must Know! 30 BHP Jawa Perak – 10 Things You Must Know! The Jawa Perak will become the cheapest bobber motorcycle in the country. True to the popular retro style, it has a single seat setup and tasty retro design. There are many interesting bits, like a matte paint finish, floating-type single-seat, and black-painted spoke wheels. The Jawa Perak is underpinned by the same new generation Platform that provides the base for the Jawa 42 and the standard model. The same versatile platform will be also used to underpin the upcoming new-gen Yezdi series of motorcycles. While the Jawa Perak is based on the same platform as the other new generation motorcycles, it has a bigger engine with more power. The 42 and the Jawa standard models are powered by a 293 cc engine that pumps out 27 Bhp and 28 Nm, the Perak gets a 334cc, 30 Bhp motor. The Jawa Perak has a floating-type single seat, which is courtesy of the car’s monoshock suspension at the rear. At the front, it features retro-style telescopic forks. 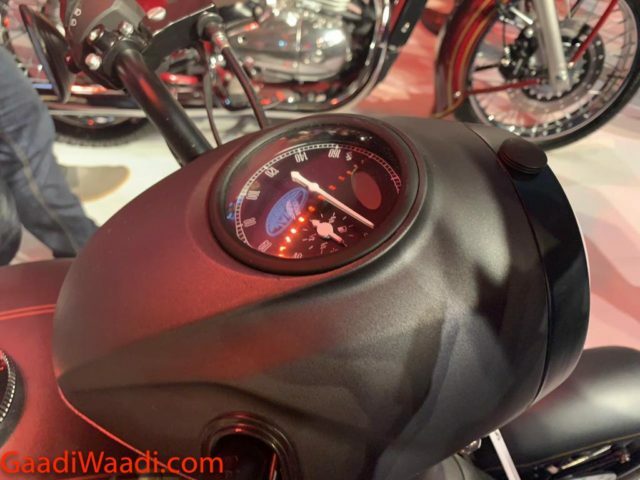 The Jawa and Jawa 42 get a disc brake at front and a drum unit at the rear. In comparison, the Perak will feature disc brakes on both wheels. This means it will have better stopping power than its two siblings. A Single Channel ABS is standard on the Jawa and the Jawa 42. However, the Jawa Parek gets dual channel ABS. This, along with the disc brake at the rear, will help it have better braking than the other two models. Another area where the Jawa Perak will have a clear upperhand over its siblings is the tires. The 42 and the Standard model get tubeless tires from MRF. The bobber version, however, fetures Pirelli tires that will offer a higher grip level. The Jawa Perak will launch early next year. Once launched, the Perak will become the only model in its price segment to have a bobber style. 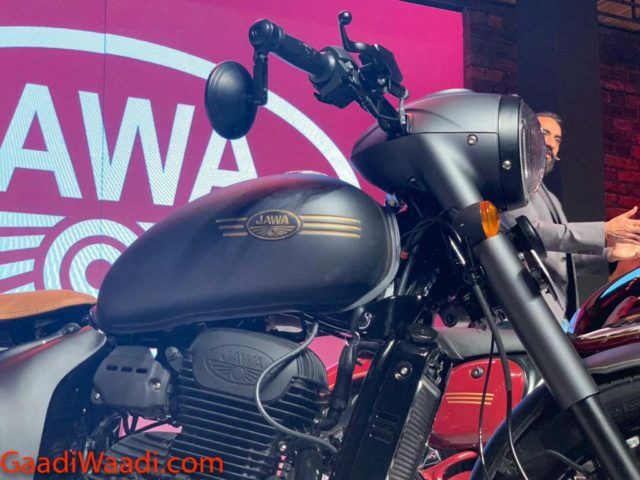 The Jawa Perak will be available at an ex-showroom price of Rs 1.89 lakh. At this price point, it will become the most stylish retro-touch motorcycle on sale in the country. The Jawa Perak is a factory-customized motorcycle that gets several new bits, including a tasty bobber look, a longer wheelbase, and a bigger engine displacement.